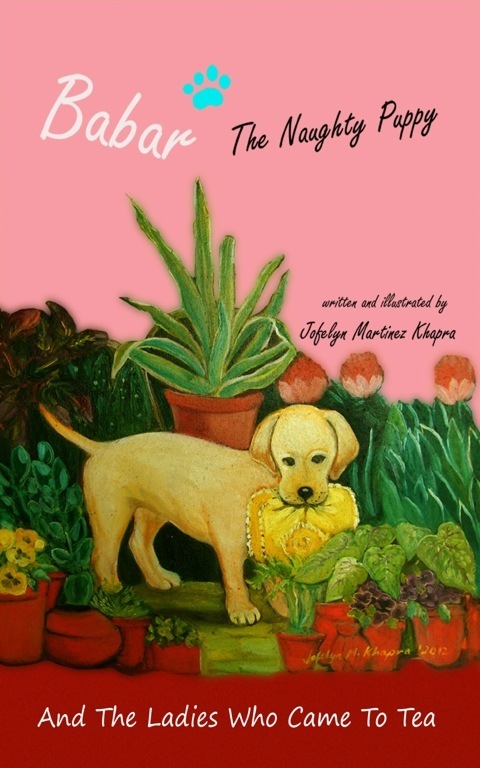 My book, Babar The Naughty Puppy And The Ladies Who Came To Tea, is now available on Amazon Kindle for download. 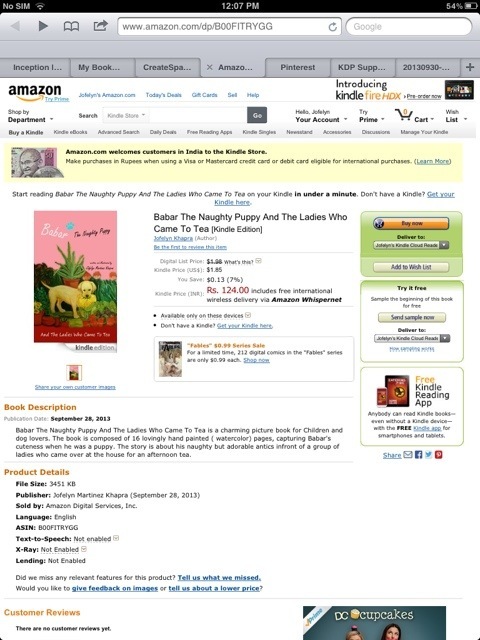 Do check this link http://www.amazon.com/dp/B00FITRYGG. They provide about five free sample pages. forward to your next submit, I will attempt to get the cling of it!